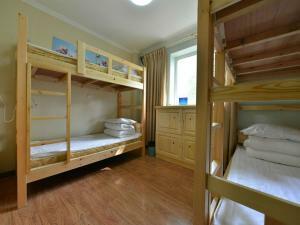 This triple room features a double bed measuring 1.45 metres wide and a bunk bed measuring 1.3 metres wide. 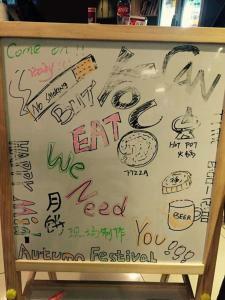 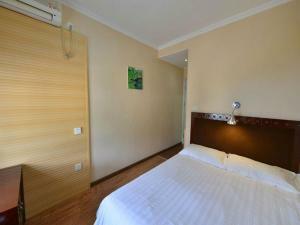 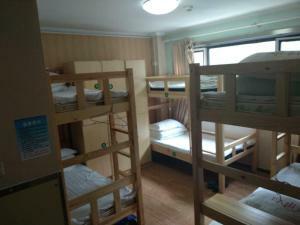 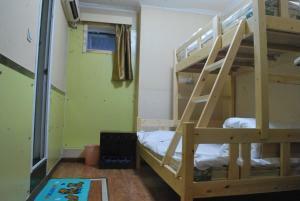 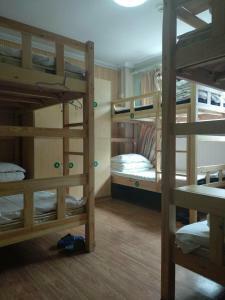 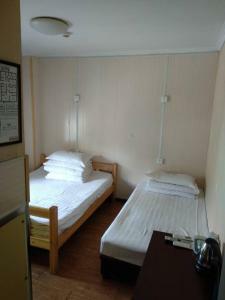 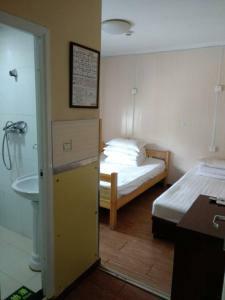 The room can accommodate up to 3 persons. 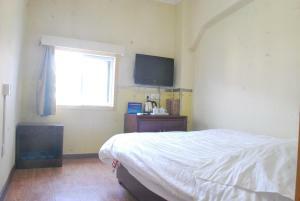 Rate: CNY 60.00 ... CNY 308.00; select dates below to get current rates.